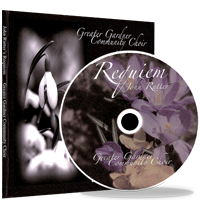 To order a copy of Requiem, please send your check or money order to our Chorus President at the address below. 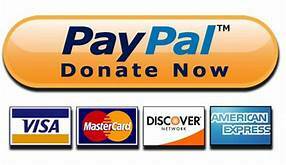 Your CD will be mailed as soon as your payment is received. Thank you for supporting the Greater Gardner Community Choir!